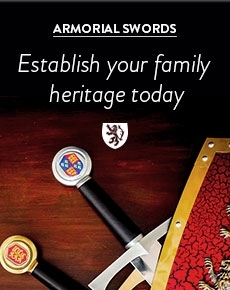 Please note that these gloves are designed for sparing with synthetic swords. Whilst most people deem them durable enough for controlled steel sparring, the gloves will deteriorate at a faster rate as a consequence. Red Dragon HEMA Sparring Gloves are not indestructible and are not designed to last forever. As with any other sports kit, they will deteriorate and need replacing over time. The more they are used, the faster they will deteriorate. Buy the Red Dragon HEMA Sparring Gloves with confidence from the UK’s leading HEMA protection retailer. Red Dragon Weapon Sparring Gloves are at the forefront of affordable hand protection for weapons based martial arts. 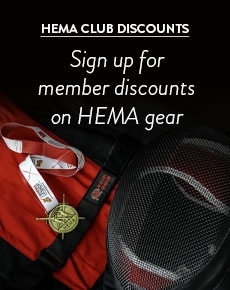 They were developed in conjunction with the HEMA community and contain many features only seen on gloves retailing at more than twice the price. The overlapping plastic finger plates ensure that the chance of a weapon making contact with your fingers is kept to a minimum, whilst providing maximum mobility. The combination of plastic protective plates and high impact shock absorbing foam provide a high level of protection from many types of blunt weapons typically used by martial artists. The tough microfiber outer material provides long lasting protection and a level of durability not seen in traditional synthetic leather coverings. The gloves were developed for protection against synthetic sparring weapons but are used by many for sparring with (blunt) steel weapons as well. They are without a doubt the best sparring gloves in this price range by far. 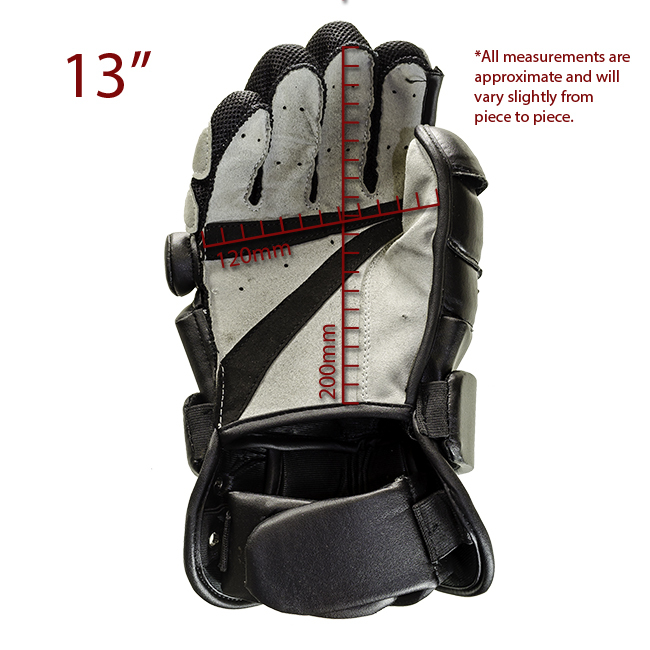 They are the best gloves in the low range price. They are very good for sabre, rapier and plastic sparring. While offering fairly good protection your fingers will get a bit bruised. Use for Light/ Careful sparing with synthetic waster (the ones you get in the starter pack here) only, use of steel/wood/black fender style nylon longsword will see your fingers battered. Fairly good manoeuvrability while wearing gloves but sometimes difficult to wear with some fencing jackets - the cuff is a bit cumbersome. But overall a solid and cheap novice glove. I am not the first one to use these Red Dragon Sparring Gloves with Feders, but hopefully I will be the last! 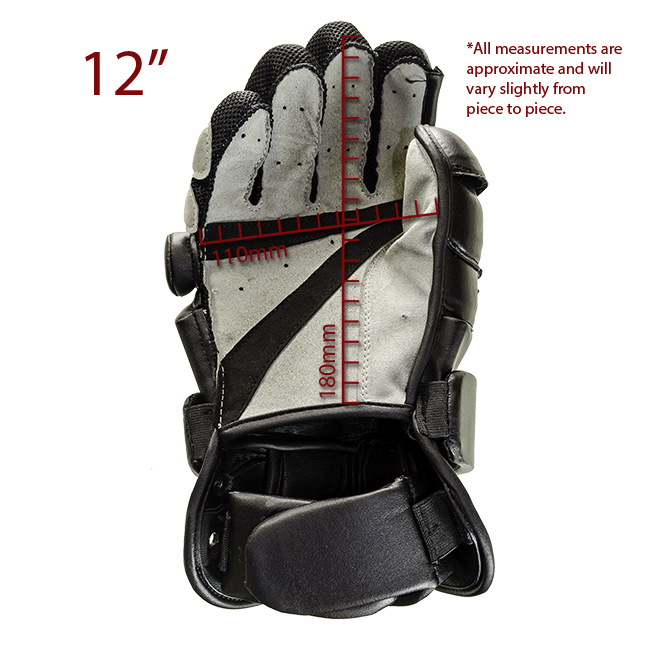 While working great for I.33 Buckler, Sabre and other systems, these gloves are not tough and protective enough for two handers. The sheer energy of the Feder swings go straight through, especially on the fingers - which of course happened to me as it has for all others before me. I tested it in training and sparring today. The wrist fastener ist much too small. You can't wear a Gambeson or any other thicker padded armour. Because of the Gamebeson the wirst fastener tear apart. The sewn seam wasn't strong enough. The protections of the fingers could be improved a little bit. Maybe replace the finger protection material by the knuckle material. Than the glove would be perfect. In sparring i get serveral times hit with a steel sword at the back of the hand and I have no injuries. The back of the hand protection is really good.